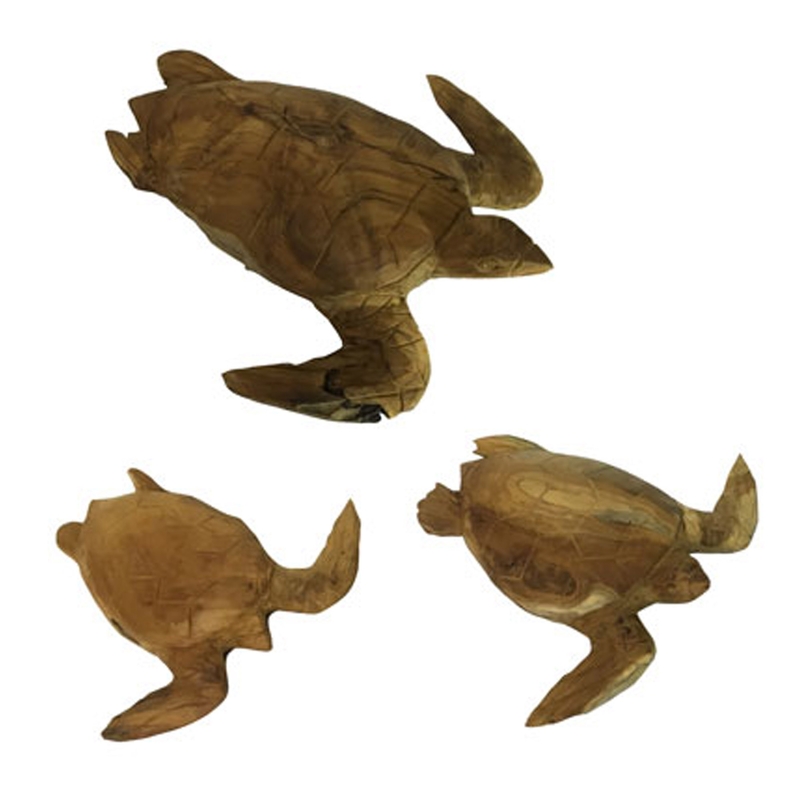 Add an exotic yet homely style to your household by introducing this magnificent Driftwood Set of Three Turtles. This set of three turtles have a beautiful design that'll be sure to stand out and impress, whilst making any room feel a lot more friendly and welcoming. The driftwood material even further enhances this design.